FOLAR will host an afternoon discussion with ADRIAAN KOK, world-renowned Dutch designer of cycling bridges including the iconic HOVENRING. 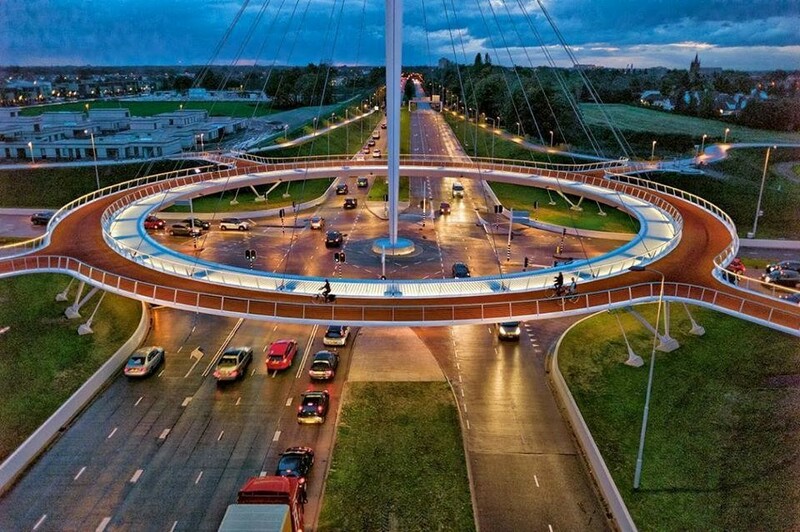 Adriaan will share the story of the Hovenring, suspended circular cycle bridge, and highlight other innovative international design ideas for bicycle and pedestrian bridges. An EXCLUSIVE BONUS discussion will include Adriaan discussing opportunities he envisions for our region – inspired by his visit and tour of the Appomattox River Trail and other sites – in a conversation with Heather Barrar, Regional Trail Program Director. There will be a reception with Adriaan after the presentation.